This week’s challenge is Kiss. This picture was taken when me and my family went to Safari Garden near Puncak Bogor, Cisarua, West Java, Indonesia. 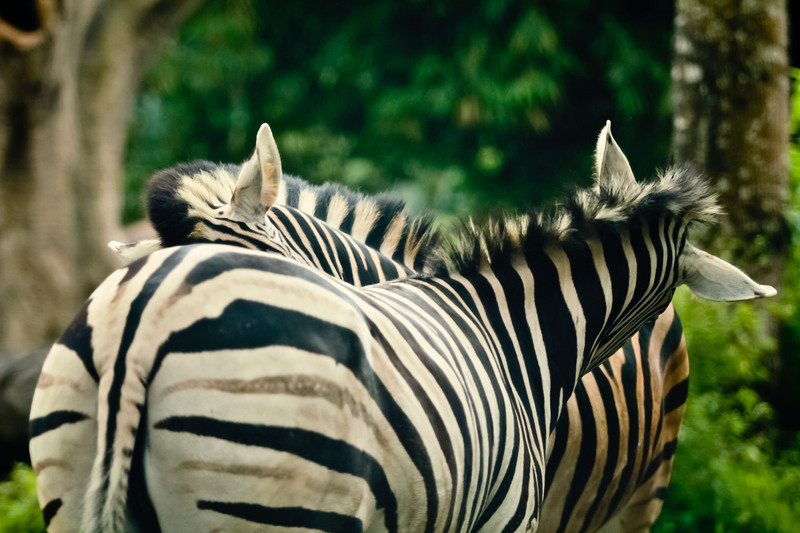 A couple of zebras were kissing each other when I took the pic. Well, I was not really sure whether they were kissing each other or just whispering..